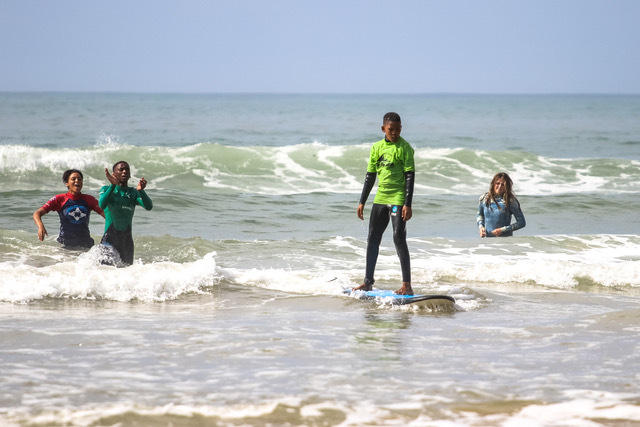 Caltex Eastern Cape Marketer CEO, Clive Berlyn, said that the company is excited to partner with Surfing South Africa and the City Surf SeriesTMas it speaks to the ethos and commitment to support events that provides the right platform to nurture and create the leadership potential that resides within the youth. “For us, it is more than just being one of the top fuel providers in the Eastern Cape we take our responsibility to uplift the lives of our communities seriously – be it by supporting education, sport, healthy living and making a positive impact on the environment by introducing responsible practices. As business, we should ensure that our communities and especially the youth, are given the chance to make this happen”. 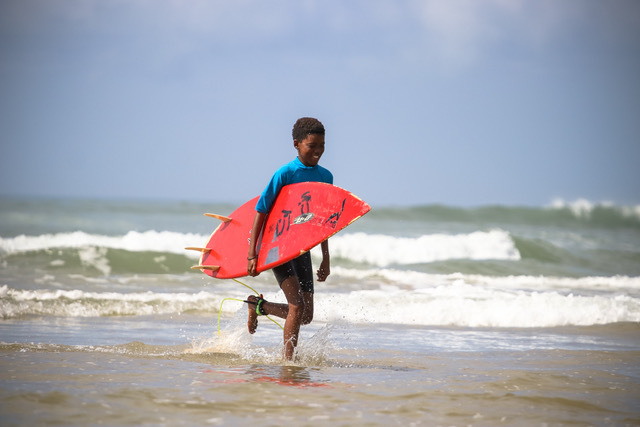 Scheduled to take place in line with the SSA Learn To Surf Program is a community beach clean up at each competition site whereby the youth, as well as members of the public, are encouraged to get involved and help make an impact by picking up waste littered along the beach. Information will be shared on all CSS social media platforms, so that everyone can get involved in helping clean our beaches.